●Head Graphene Radical and Prestiges. 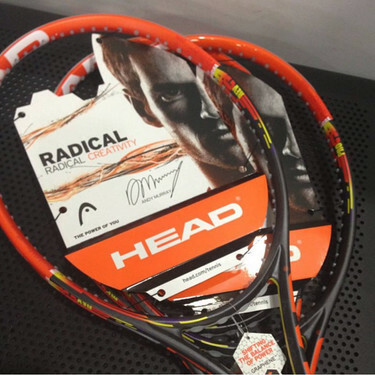 Radical Pro - 98 head size, 10.9oz weight. Radical MP - 98 head size, 10.4oz weight. Radical Rev - 98 head size, 9.2oz weight. Bigger head than a Prestige Mid.